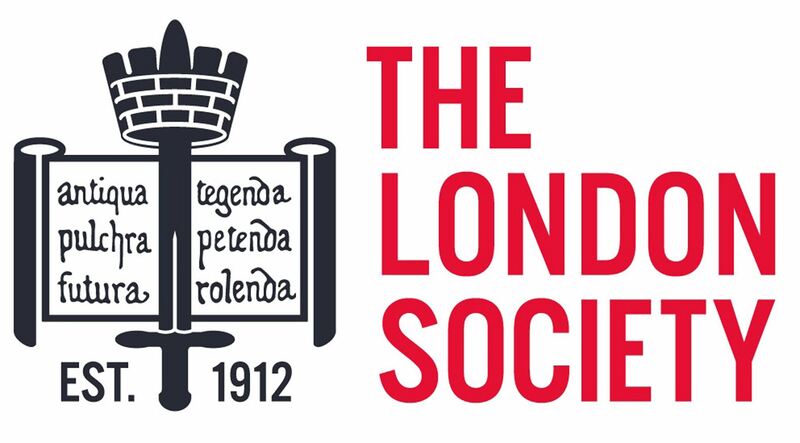 Nigel Pitt leads this guided walk through the heritage garden suburb of Gidea Park, originally known as Romford Garden Suburb. In 1910 an architects’ competition / exhibition was held at Gidea Park. 121 eminent architects of the day designed and built 159 houses and there is consequently a wide variety of designs. A further competition took place in 1934 and there are also some good examples of ‘Moderne’ housing. 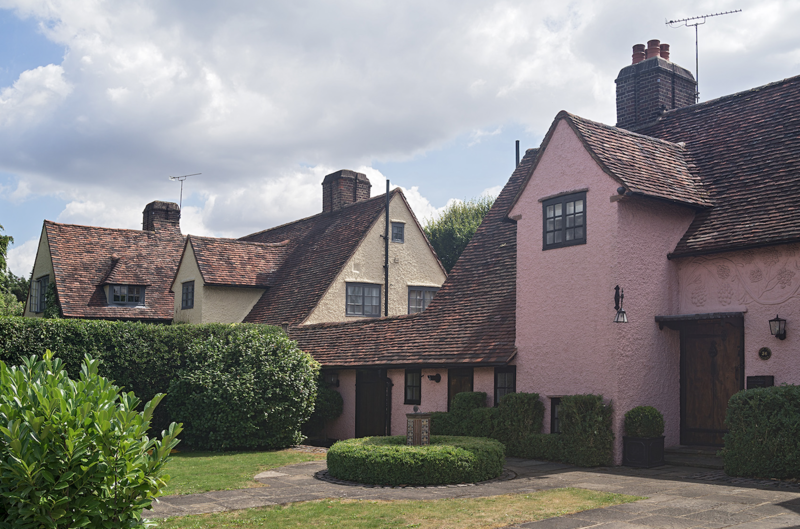 Click through to find out more on Romford Garden Suburb and Modernism in Metro-land. Please note that as this walk is through a residential estate there is unfortunately no opportunity for either a refreshment or toilet break. Those who wish may like to lunch at the end - there are several pubs and cafes at the end of the walk. The station is in London Zone 6, TFL Rail trains are every 10 minutes from Liverpool Street or Stratford (destination Shenfield).